This week's featured interview is with Gered and Adan of Five ID Studio. 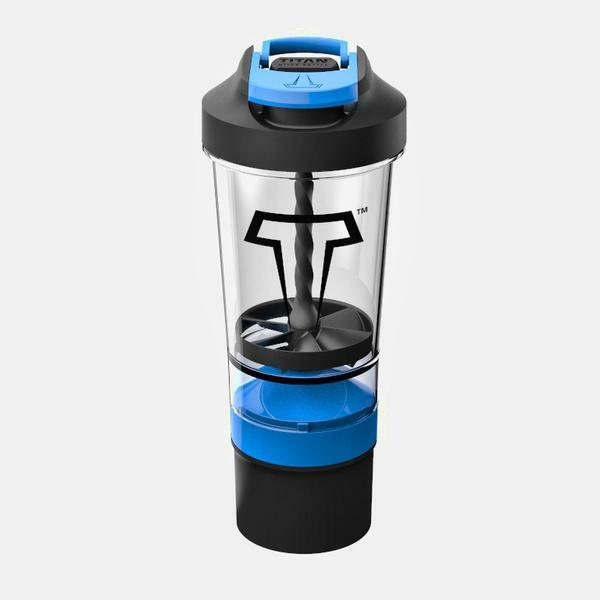 To answer the problems of protein mixer bottles, the Five ID Studio team: Gered, Adan, Fred, Mohamed, and Lonie, created the TITAN Mixer Bottle. We first learned of TITAN Mixer Bottle during Product Hunt Columbus January meet up.